Under Armour has now entered the Tactical Boot Market to support police and military all over the world. When designing boots to meet the growing need in the tactical boot market, two aspects were fundamental. 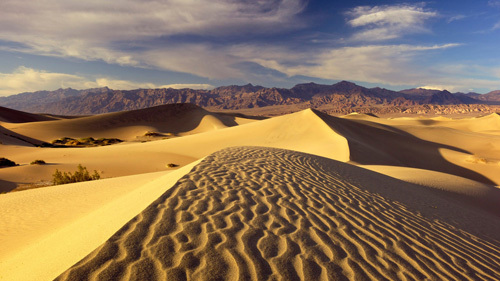 Under Armour made sure the boots were durable enough to survive desert battlefields, to the alleys of urban metropolises. With breathable, waterproof mesh to keep you cool, and a rubber outsole manufactured to provide ample grip on various terrain. Under Armour tactical boots are built to last. Given Under Armour’s mission to “make all athletes better”, the maneuverability was of utmost importance. 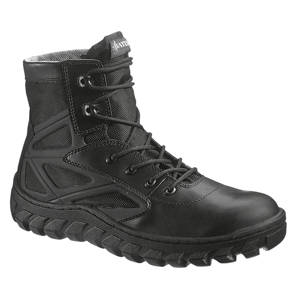 The boots were designed as a running shoe/tactical boot hybrid. Light enough for swift changes in velocity, while maintaining the protection of a tactical boot. 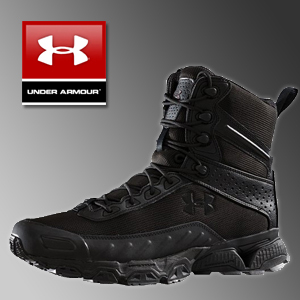 Under Armour Tactical Boots currently include Valsetz, Speed Freek, and Tactical Zip. Under Armour takes pride in what they do. They have a unique and powerful return policy. If you’re not 100% satisfied with your gear, return it for a full refund. Anytime. Any Reason. Guaranteed. When your life is on the line, do you want boots from a company that stands by its products?